Do you need a China visa? Start up a business in Hong Kong? How to apply a HK bank account? Hong Kong is one of the most business-friendly places for foreign investment in the world . It is an ideal place for you to start business and trading with the Mainland China and the Asian markets. Hong Kong has all along adopted a liberal and open immigration policy. Professional and businessmen of all nations are welcome to work and invest in Hong Kong. 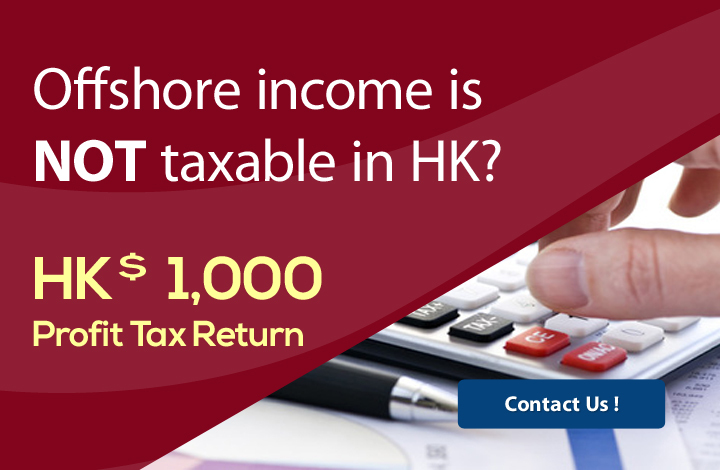 For foreign investors who wish to establish or join in business in Hong Kong. . The applicant should prove that the company in Hong Kong can make substantial contribution to the economy of the HKSAR. The applicant must also have a good education background, proven professional abilities and relevant experiences. For individuals who will be employed by a Hong Kong company. . The applicant must obtain a confirmed offer of employment from a company in Hong Kong. The applicant must also have a good education background, proven professional abilities and relevant work experiences. For person who has been admitted under the aforesaid policy schemes may apply their spouse and unmarried dependent child under the age of 18 to join them for residence in Hong Kong. We provide one-stop consultation services to help applicant choose the most appropriate visas application. Review on applicant's profile, including business background, education and qualification, working experiences. Still have questions? Our live customer support will be happy to help.